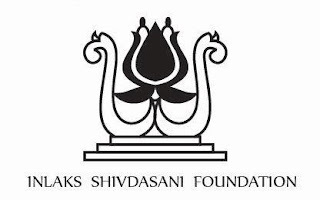 The Inlaks Foundation was established in 1976 by Indoo Shivdasani to incorporate his existing philanthropic activities and to provide a permanent, independent body for the expansion of these activities. 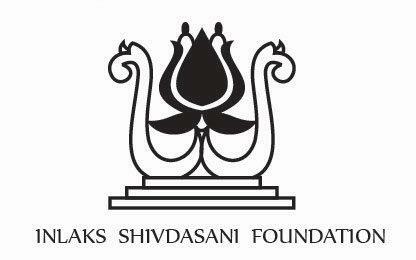 The Foundation has now been renamed the Inlaks Shivdasani Foundation. The Foundation focuses on providing scholarships, grants and awards in various fields to outstanding young Indians to enable them to develop their professional, scientific, artistic and cultural abilities, both abroad and in India. 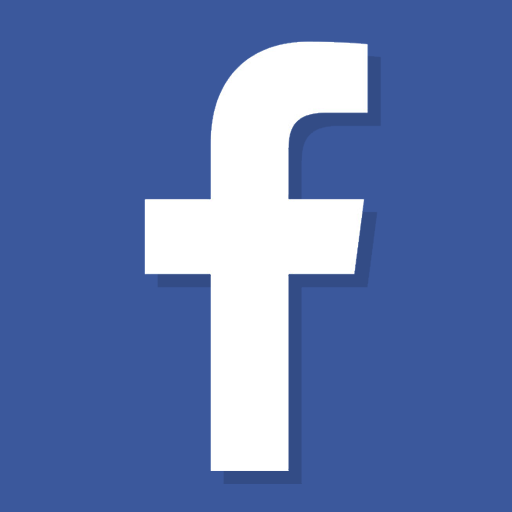 It prides itself on being open to a wide range of subjects, many of which are not covered by other fund-giving bodies. Over the last three decades, more than 434 scholars have benefited from overseas scholarships while another 456 have received awards and Take-Off Grants in India and abroad. The scholarship covers, for the period granted, tuition fees, adequate living expenses and one-way travel. In the case of scholarship requirement of above $100,000 (or equivalent), (tuition + living allowance), candidates must show evidence of funding, for the balance of costs, at the time of interviews in May or June. In the case of specific programs, the financial coverage will be discussed directly with the candidate. Candidates can be a maximum of 30 years of age in the year of application. Candidates who are already studying or have started their programme abroad are not eligible. The award of other grants, teaching assistantships and support from other sources for the proposed programme will be regarded by the Foundation as a positive factor. The Foundation also encourages applications from young people currently employed. 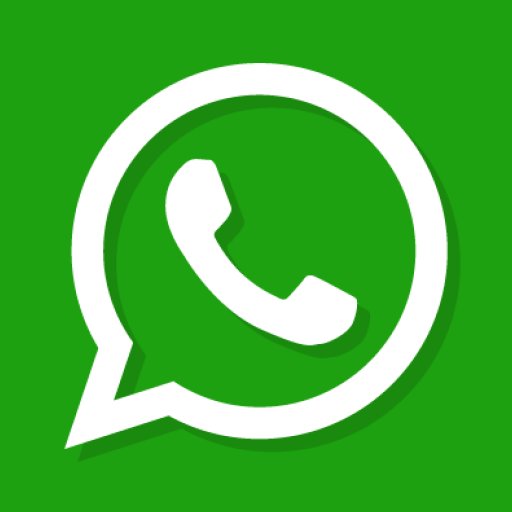 The application form will be available online from the 25th February (12 noon onwards). The deadline for submissions is 15th April (23:59 IST). Candidates in architecture, fine and applied arts, and related subjects must upload their portfolio as a pdf file or share a website/online portfolio link. 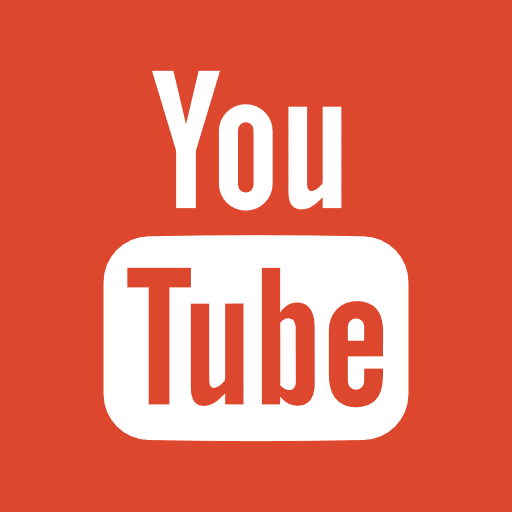 Candidates for Film, Dance, Acting, and Music (Western classical singing) must also upload through a link. A clear declaration must be made of all funding received for your course. In case the offer of funding comes in after you have submitted your application, please inform us of the same by email, at the earliest. In case you have applied for another course, for which you are not applying to Inlaks for funding, at the same or another institution and have an offer of funding from elsewhere, you must inform us of the same even if it is not your intention to avail of that offer. Application forms will be available online from 25 February 2019 (12 noon onwards).